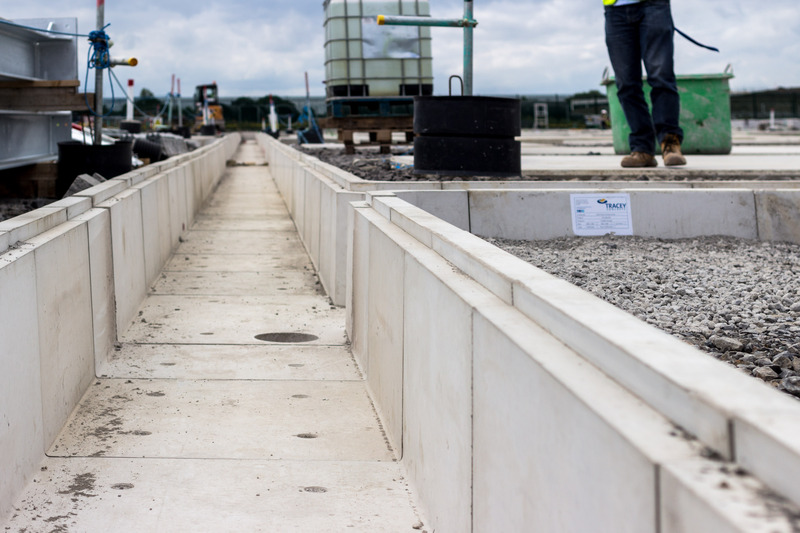 Tracey Concrete offer a diverse range of Cable Trough Systems designed to protect and hold any necessary utility services. 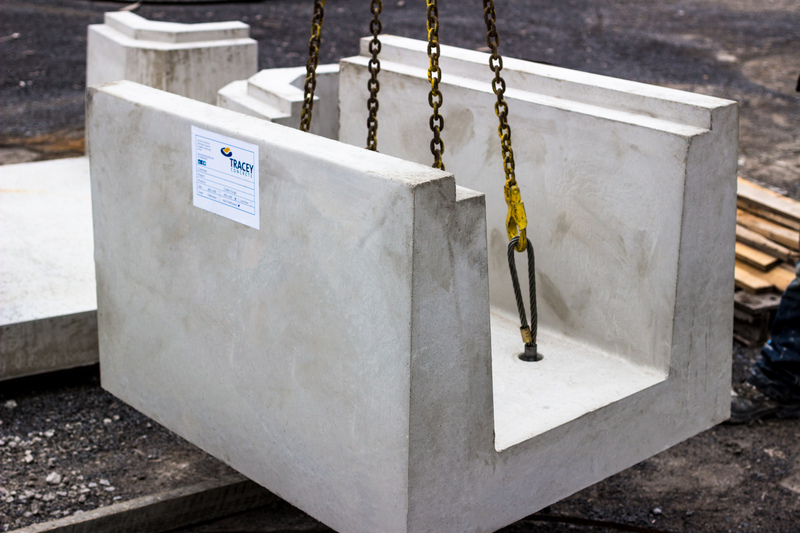 Manufactured from reinforced precast concrete, cable troughs are a great alternative to traditional methods of simply burying service lines as they allow quick access for maintenance and security. Electrical, Power Station, Waste Water & sewage, Highway, Rail and Domestic are all just some applications for our Cable Trough Systems.